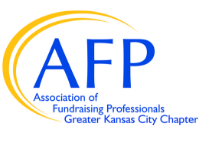 The Mid-America Chapter of the Association of Fundraising Professionals, founded in 1973, is based in Kansas City, MO, and consists of more than 250 local members working to advance philanthropy through education, training and advocacy. Members have access to year-round professional, programmatic and social opportunities while building skills, networking, and serving the profession. The Mid-America Chapter received the 2017 Chapter Ten Star Award, which recognizes the Chapter as a model in accomplishing the goals set forth by AFP and chapter leadership. The Chapter is also a 2017 Friend of Diversity. The Chapter is also a past recipient of the Founders' Award for Public Service, honoring chapter achievements in promoting and maintaining high standards of public service and conduct. 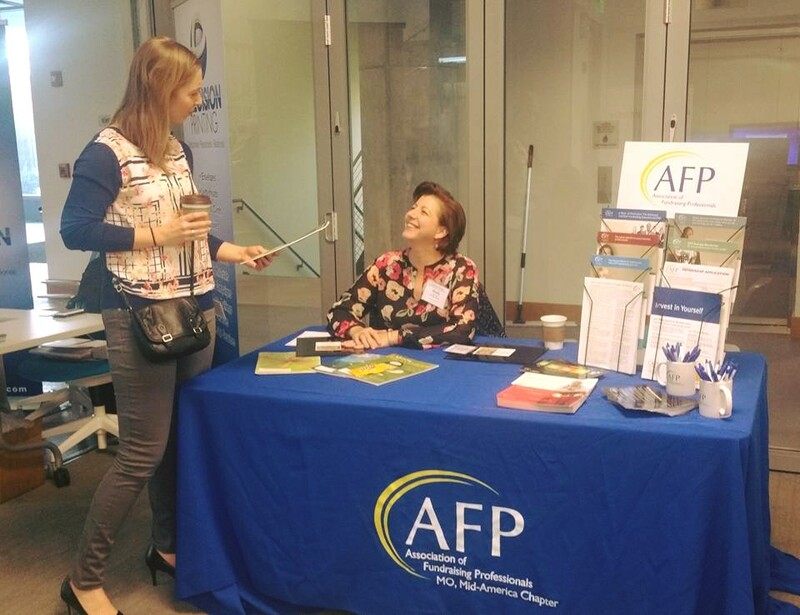 Joining AFP: Membership is open to individuals with at least one year of experience as a fundraising professional or a consultant for a philanthropic organization. Members honor the Code of Professional Ethical Principles and Professional Practices of the Association and its bylaws. Annual dues are dependent upon membership category; chapter dues are $50 annually. Effective May 1 - June 30, this $50 coupon for new members is a great way to save! Member Benefits: As an AFP member, you will have the opportunity to network with and learn from the leading development professionals in the greater Kansas City area. A sampling of member benefits offered by our Mid-America chapter include: educational programs, Issues & Answers forums, Greater Kansas City Nonprofit Resource Directory, First Course in Fundraising seminar, and other activities and programs.